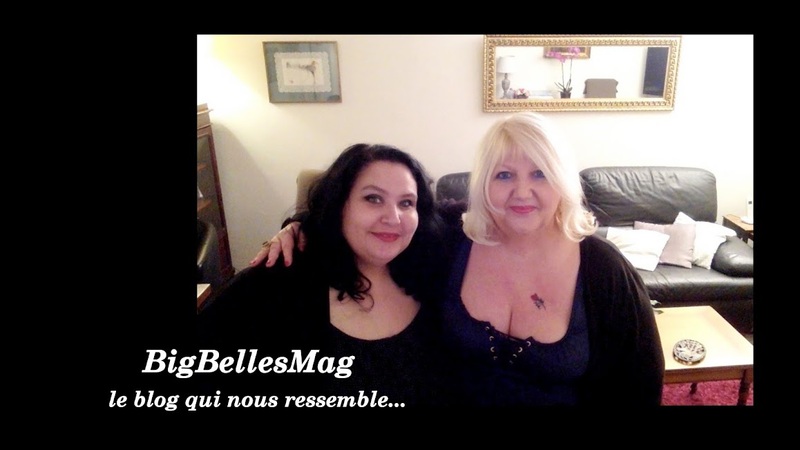 BigbellesMag! : Wanted! Nuisette Hips and Curve! Wanted! Nuisette Hips and Curve!